Cooney Contracting and Decorating - the south of Ireland's most popular insurance repair experts. 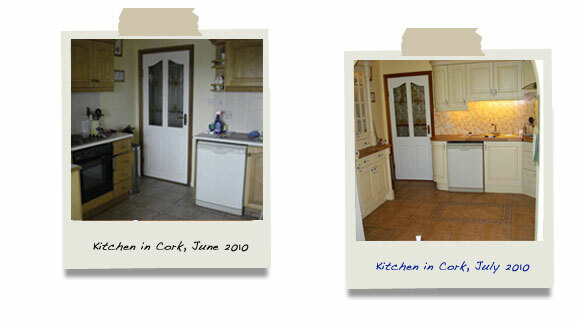 You are in good hands with Cooney Contracting, a family run business in Cork since 1950. Copyright (c) 2011 COONEYCONTRACTING. All rights reserved. Design by YOUNG WEB DESIGNS.